Our creations are a direct reflection of our experiences and will depend upon the seasonality and availability of raw materials. Our beers are upon to complete interpretation. Where were going, we don’t need roads. 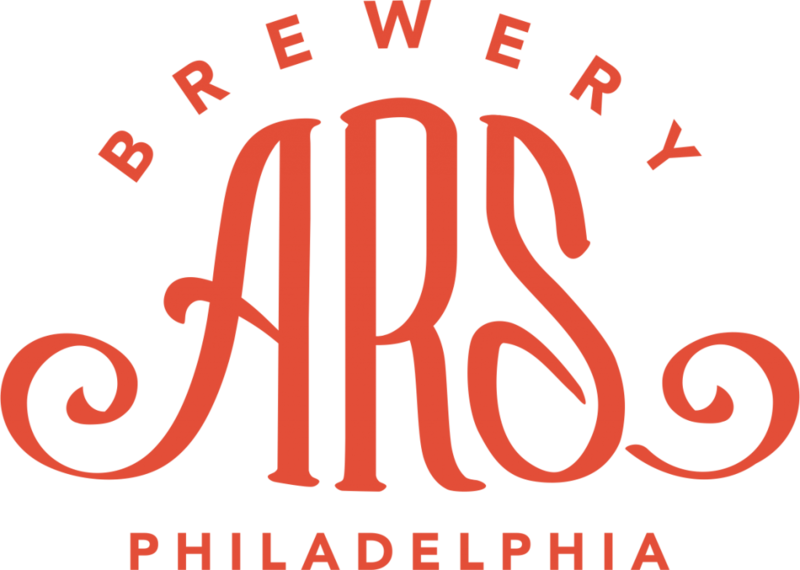 Learn More About Brewery ARS And Their Beers By Visiting Their Website.